View all homes for sale in the greater Owens Cross Roads, Alabama area. Real estate has made a comeback and a home in Owens Cross Roads would be an excellent investment. 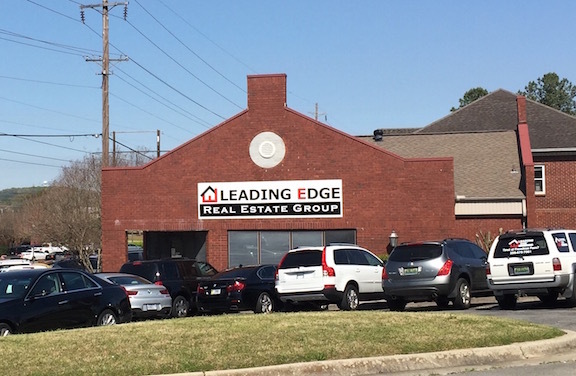 Leading Edge Real Estate Group has the expert agents needed to make the best decision in today's Owens Cross Roads homes for sale, maximizing your investment and taking all your needs into consideration.